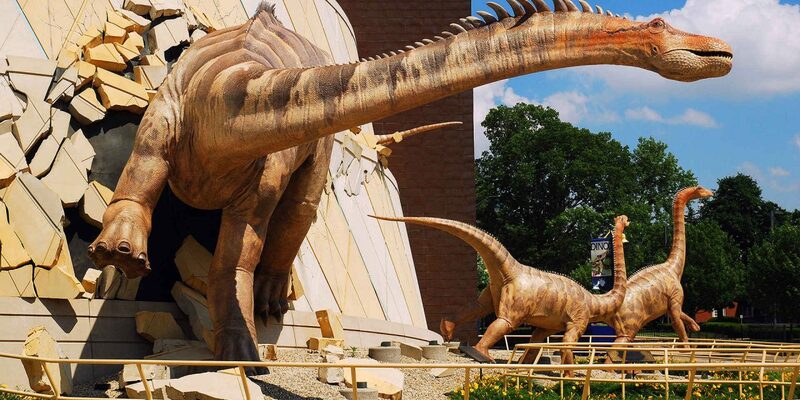 We chose our favorite family attraction in each U.S. state (plus a runner-up, because choosing one is just too hard). Did any of your family’s favorites make the list? Click through to find out! Every family needs to visit the Birmingham Civil Rights Institute in their lifetime. 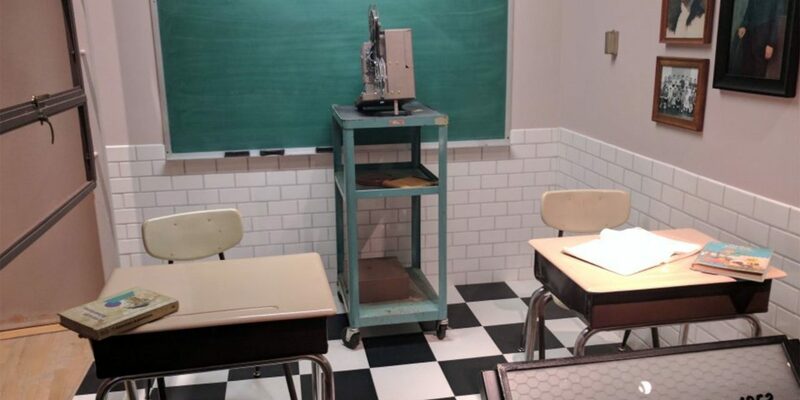 Recommended for families with teens, the museum tells the story of America's Civil Rights Movement through interactive displays, videos and artifacts. Among the exhibits is a recreation of the prison cell from which Martin Luther King Jr. penned the famous "Letter from Birmingham Jail." 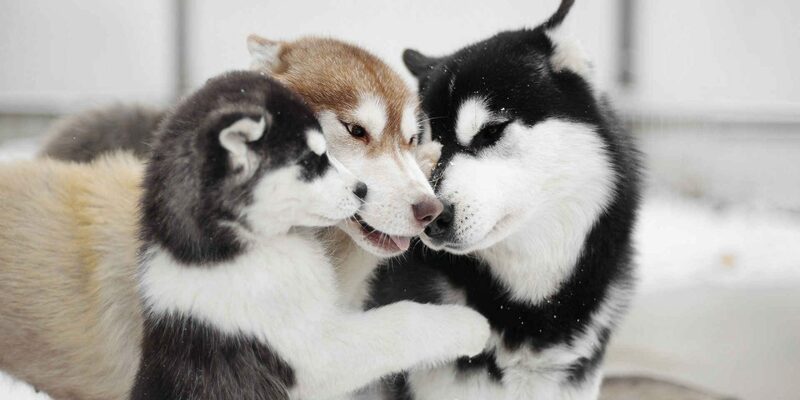 At Husky Homestead in Denali National Park, your family can actually visit, pet and hold Alaskan husky puppies! Jeff King, who raises the puppies, proudly educates visitors on how his adorable pups are named and raised to be champion sled dogs. It's a truly heartwarming experience the kids will never forget. 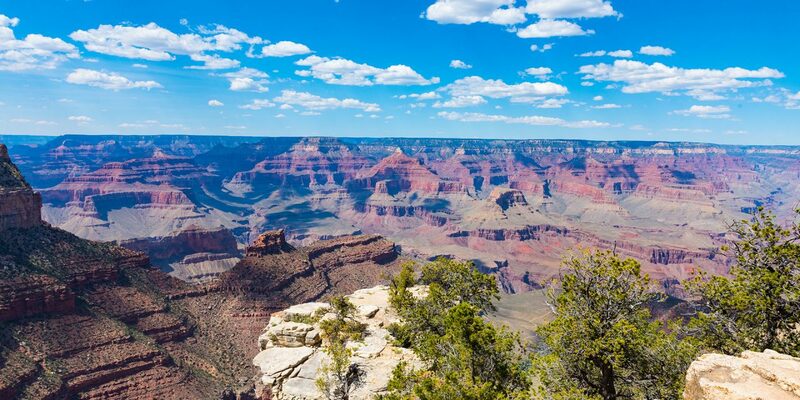 The Grand Canyon South Rim is overrated to some; to us, it's everything it's cracked up to be. Nothing compares to the views! There are plenty of stop-off points for family photos, picnics and time to simply take it all in. 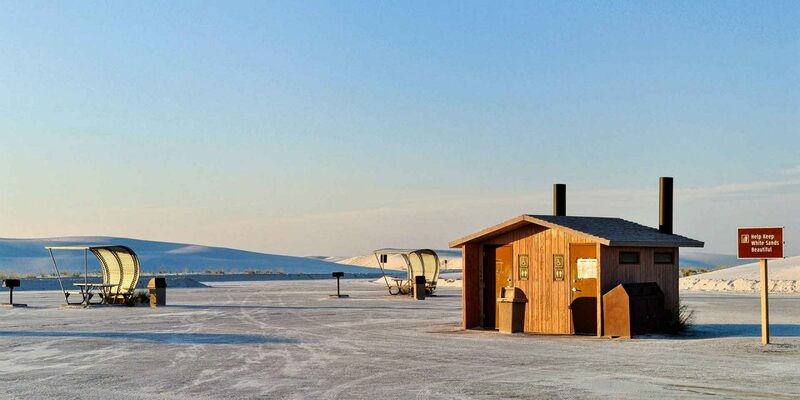 Crater of Diamonds State Park is the only diamond mine in the world where you can dig for real diamonds and keep them! It's a quirky and fun experience for the whole family; plus, kids ages 6 and under are free to enter. It's hard to choose our 10 favorite attractions in California, let alone one. But Point Reyes National Seashore steals the spotlight with its unspoiled shoreline and hiking trails. 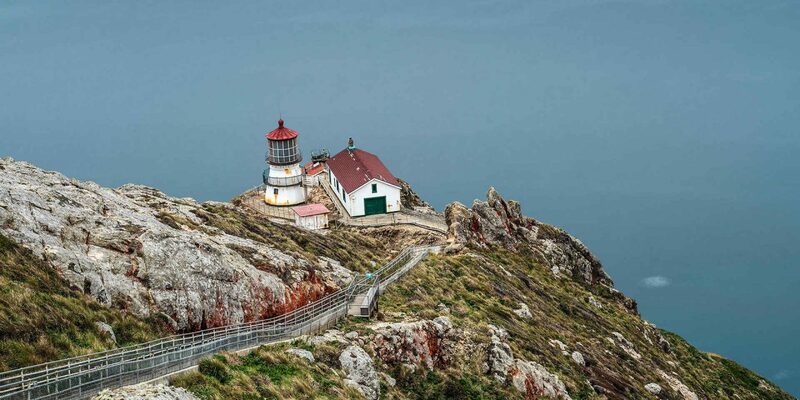 Preserved by the National Park Service, Point Reyes is located just over an hour from San Francisco. 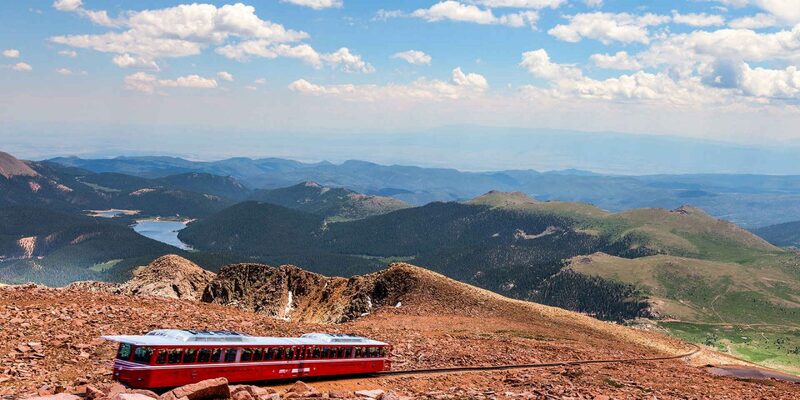 Did you know Pikes Peak Cog Railway is the highest cog railway in the world?! Make the journey to the summit of Pikes Peak, where you'll enjoy pretty views -- and doughnuts. Yup, Pikes Peak is famous for its doughnuts at the Summit House. Don't ask for the recipe, though -- the formula for doughnuts that withstand high altitude is top-secret. 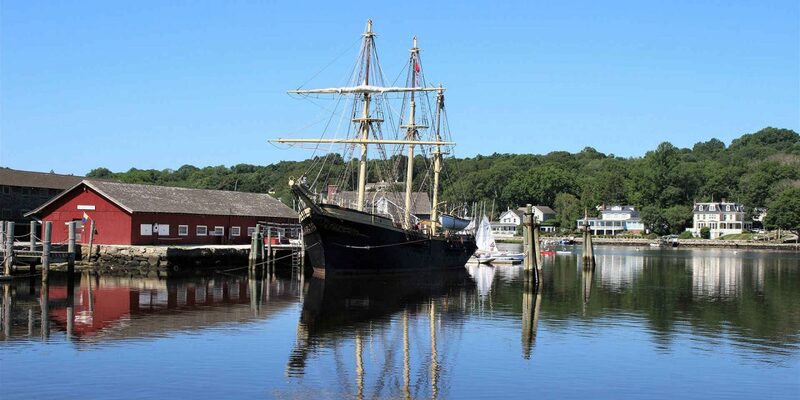 Stepping into Mystic Seaport is like stepping back in time. Once a shipbuilding hub, it's been preserved to look just as it did in colonial times; in fact, some of Connecticut's most historic buildings were moved to Mystic Seaport as part of its conservancy. Today, your family can explore its whimsical stores and cafes and even tour some of the ships. Family-owned and operated since 1962, Funland prides itself on offering "today's fun at yesterday's prices." 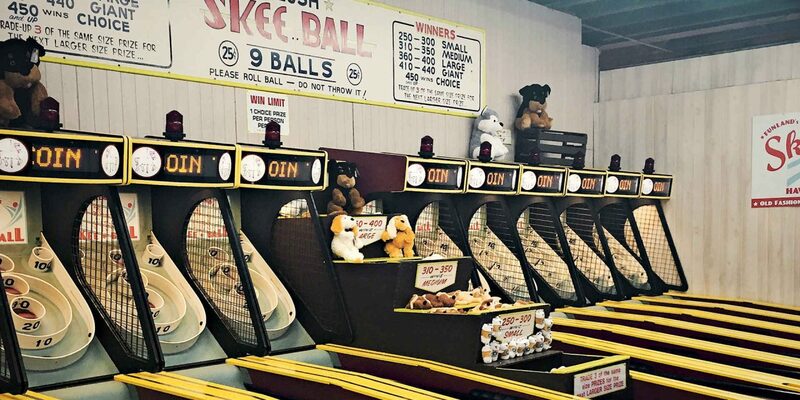 Funland features classic games, rides and food on the boardwalk in Rehoboth Beach. Board a boat or sea plane - that's the only way to get to Dry Tortugas National Park - and prepare for a once-in-a-lifetime experience. 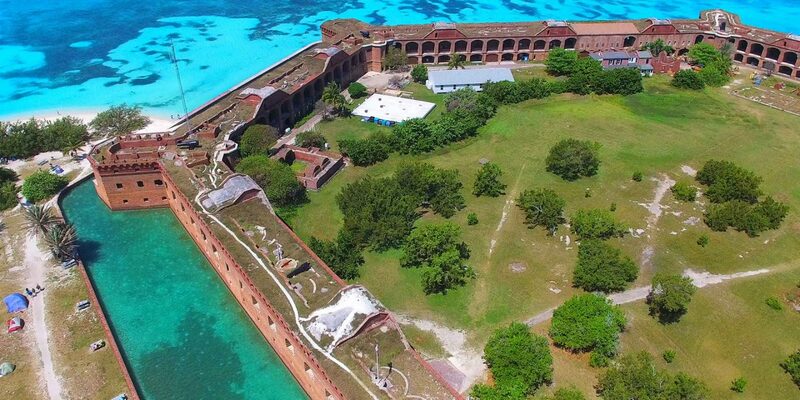 Located off the coast of Key West, Dry Tortugas is home to Fort Jefferson (the largest masonry fort in the Western Hemisphere), remote beaches and nothing else. 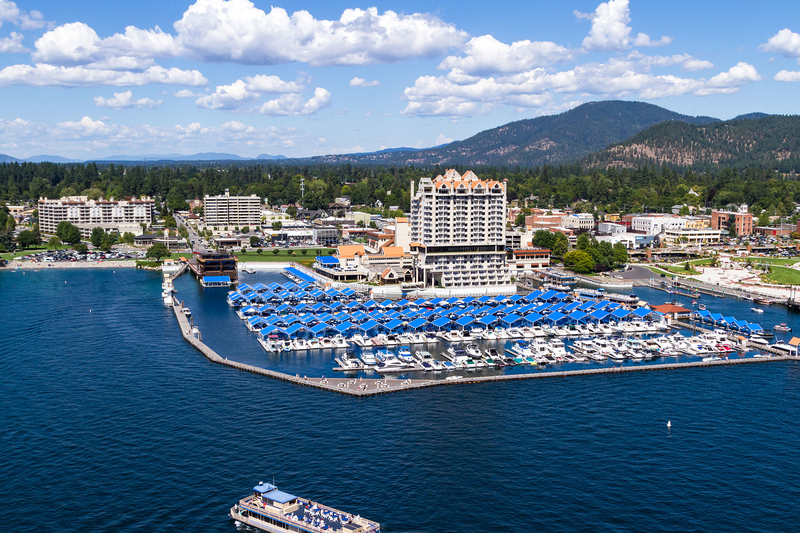 Take the Yankee Freedom III to enjoy complimentary snorkeling equipment and lunch. 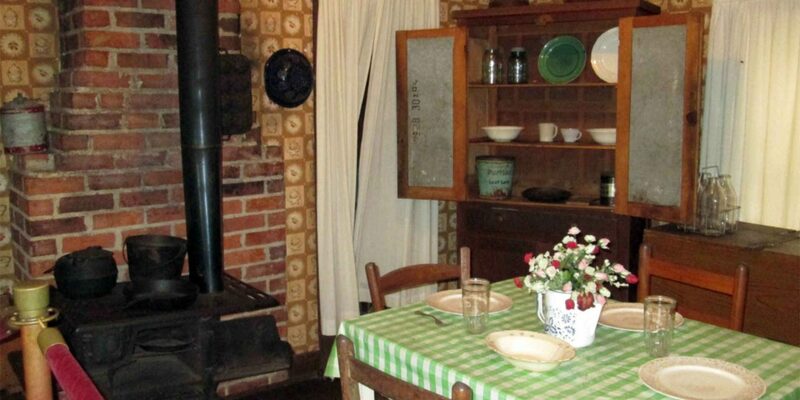 Visit the birth home of Dr. Martin Luther King Jr. in Atlanta. 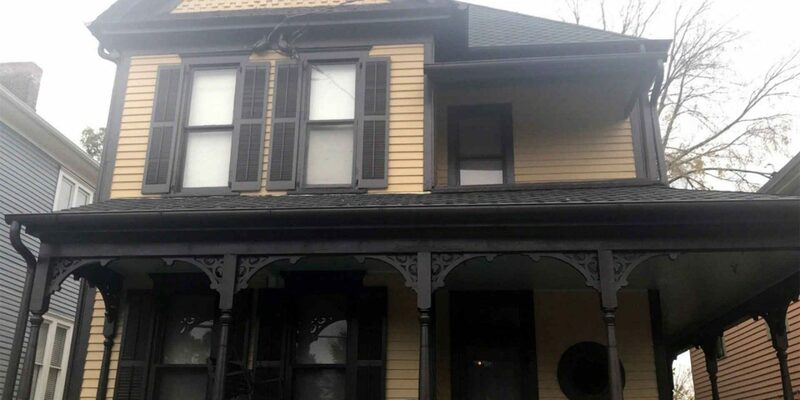 Preserved by the National Park Service, the Martin Luther King Jr. National Historic Site offers a glimpse into the activist's early childhood. The National Park Service recommends visiting early in the day -- either early in the week or on a Sunday - to secure a tour. Pearl Harbor is a can't-miss attraction for any family -- particularly families with teens. 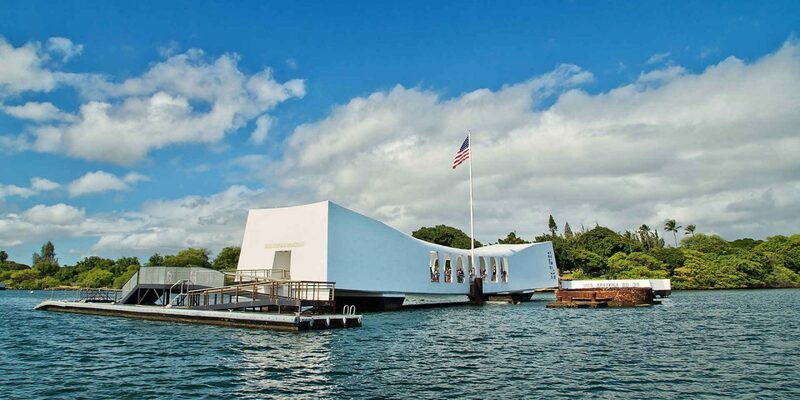 Prepare to spend a half- or full-day at this Oahu attraction, where you can visit the historic monuments, memorials and battleships - including the powerful USS Arizona Memorial. 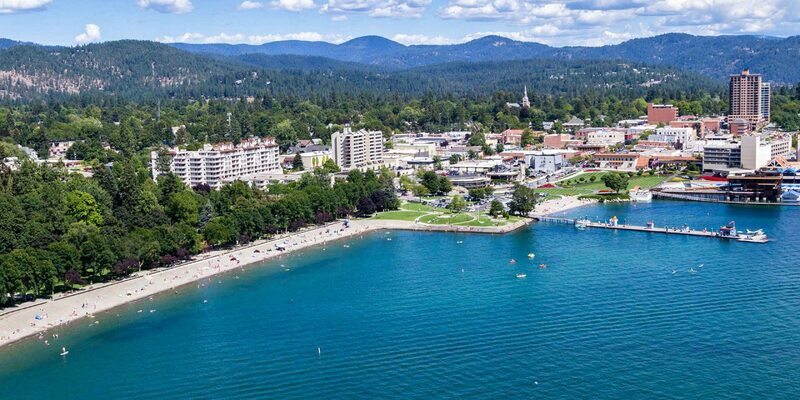 Coeur d'Alene Lake - which measures 25 miles in length - is a lovely place to rent some kayaks or standup paddleboards and just relax. 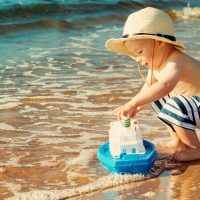 Vacation rentals and resorts are also on offer, and the beach and activities at Indian Point Park are especially fun. 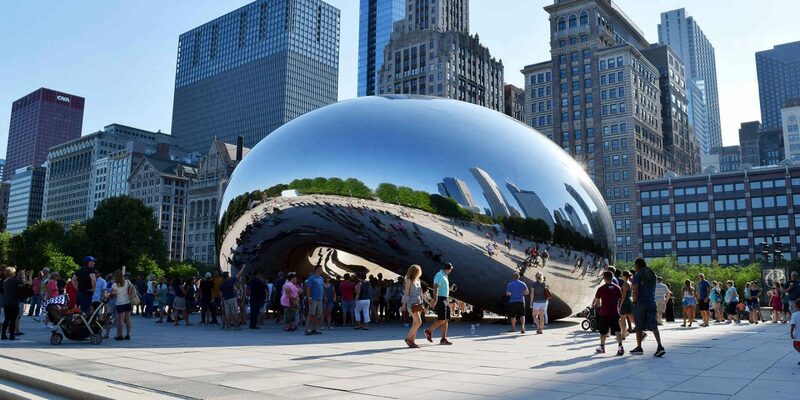 Also known as 'The Bean,' Cloud Gate is Chicago's best-loved attraction - and no visit to the Windy City (or the Midwest) is complete without pictures of your family's reflection on the famous landmark. Did you know the Children's Museum of Indianapolis is the largest children's museum in the world?! Prepare to spend an entire day here - there is something for every age (parents and grandparents included)! Nobody does a state fair like Iowa! Visit the Iowa State Fair in Des Moines for its 600-pound butter cow (aka 600 pounds of butter that look like a cow) and Blue Ribbon Kids Club, which features hands-on activities and behind-the-scenes fair tours for kids ages 10 and under. 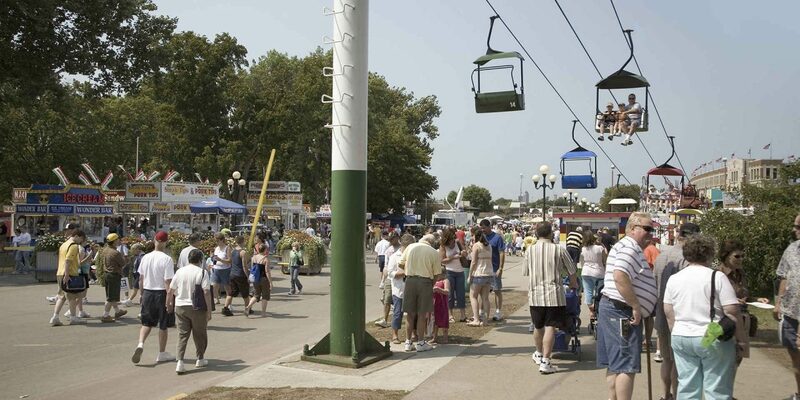 The Iowa State Fair takes place every August. 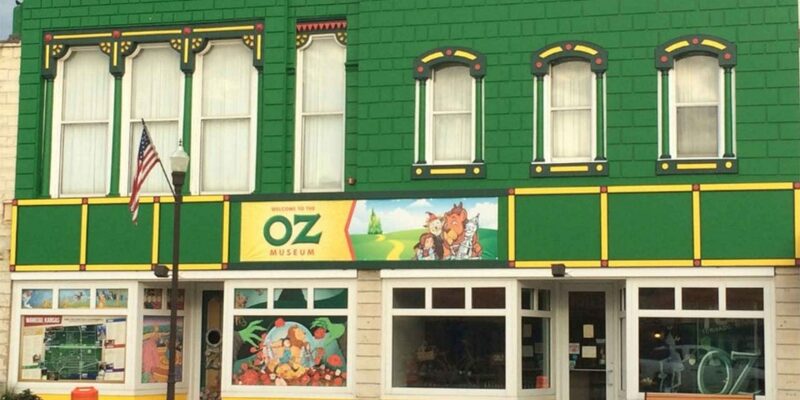 A quirky attraction in Wamego, OZ Museum is dedicated to all things "The Wizard of Oz." Museum artifacts include hand-painted character masks used in the movie starring Judy Garland, and 24 illustrations from the first edition of the book, published in 1900. 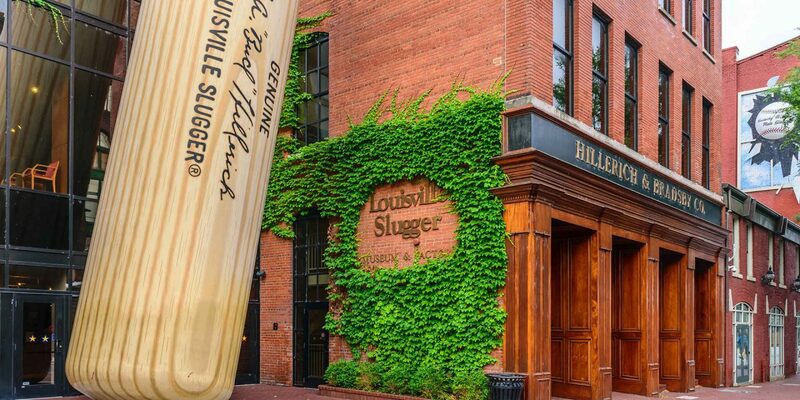 At the Louisville Slugger Museum & Factory, you'll find some of the most famous baseball bats in history - including three Louisville Sluggers used by Joe DiMaggio. Head to the batting cage to hold bats used by past and present baseball stars, and get your picture taken by the world's largest Louisville Slugger - it measures 120 feet tall! What's the boisterous horn you keep hearing in New Orleans? It can only belong to one thing: the Steamboat Natchez. 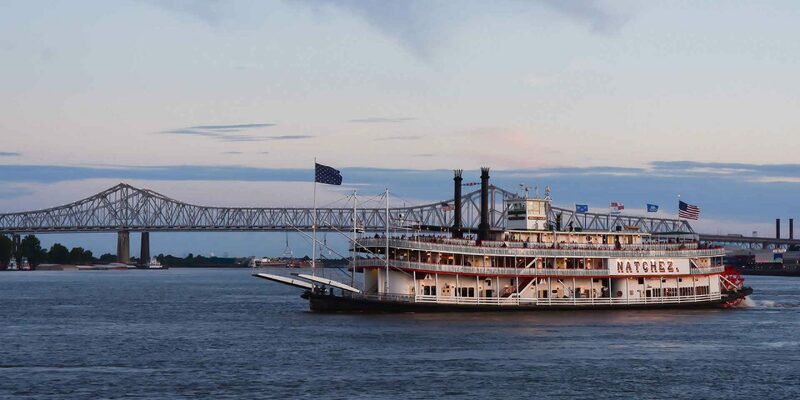 Hop aboard for dinner, music and history as you make your way across the mighty Mississippi. 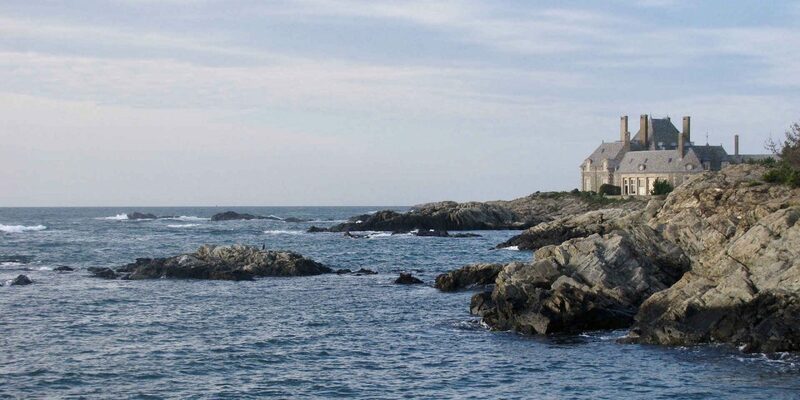 There are many reasons Maine is nicknamed 'Vacationland.' Our favorite reason? 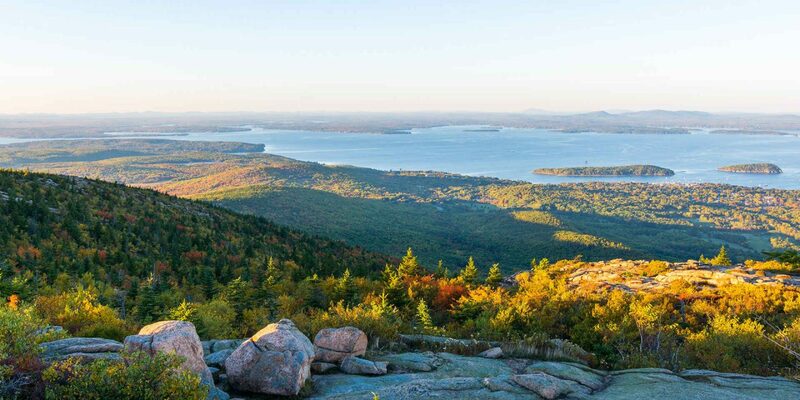 Cadillac Mountain in Acadia National Park. As you make the windy drive to the top, you can't help but feel like you're driving into the sky. Prepare to be speechless when you finally reach the top. 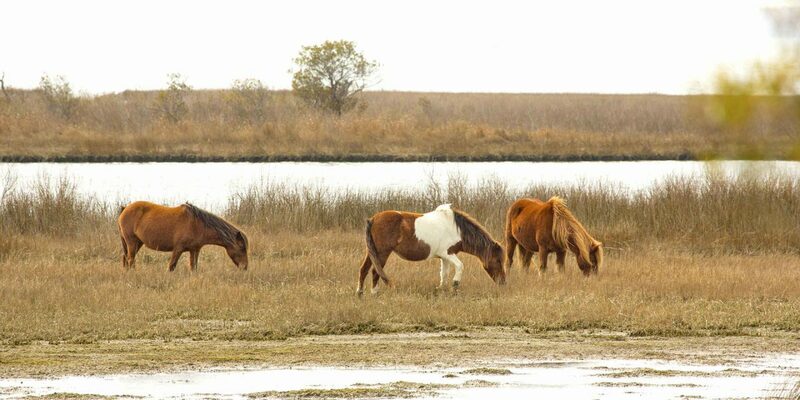 It's not often you can say you spent your beach vacation with wild ponies - but that's exactly what you can do at Assateague Island National Seashore. Watch the ponies from afar or take a ranger-led tour to learn about the adorable residents. 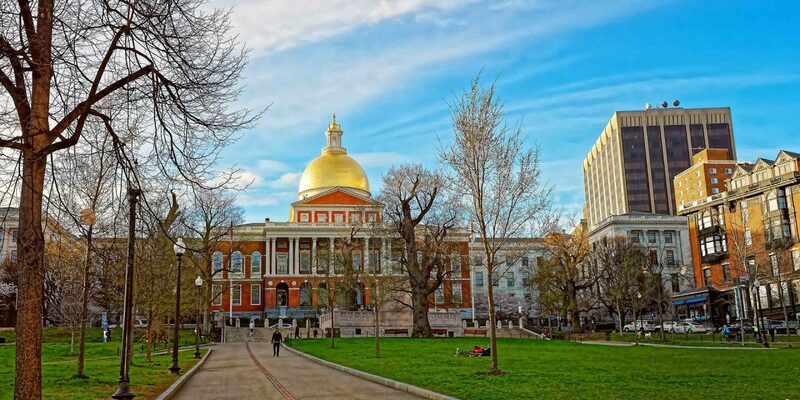 Boston's 2.5-mile Freedom Trail features 16 historic attractions, including Boston Common, the Bunker Hill Monument and the Paul Revere House. Don't miss the marketplace at Faneuil Hall! 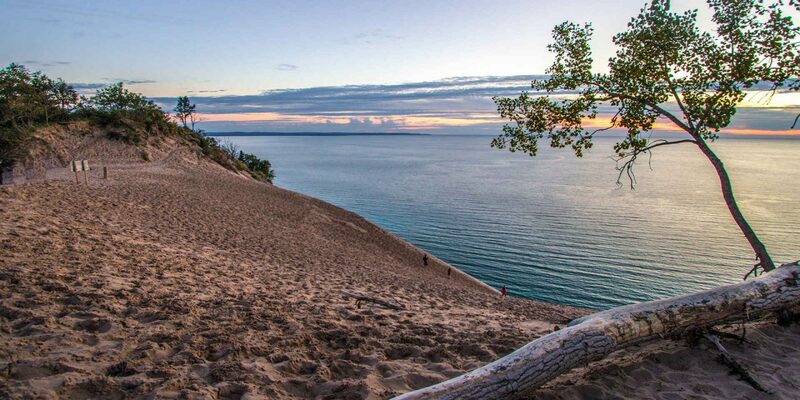 Overlooking Lake Michigan, Sleeping Bear Dunes National Lakeshore is undoubtedly one of the most beautiful attractions in America. The iconic experience here? Climbing the dunes before running or sliding back down! 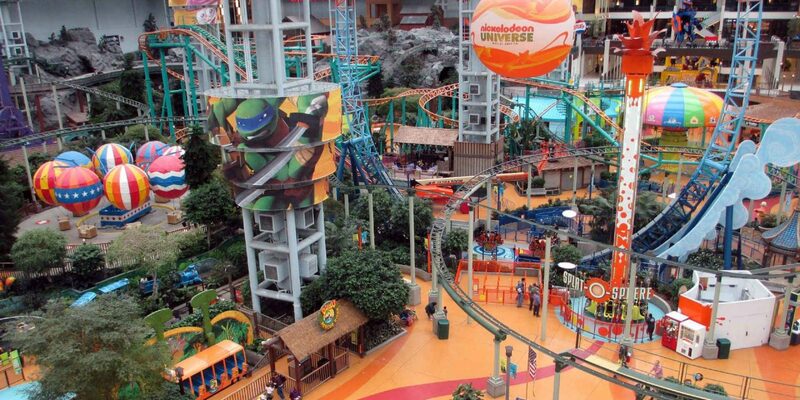 Nickelodeon Universe is a seven-acre indoor amusement park located at the Mall of America. Here, you'll find rides, games and experiences for all ages. You can also play a round of mini-golf or go zip-lining! Memphis has Graceland, but Tupelo, Mississippi, has the Elvis Presley Birthplace and Museum. Visit to learn about the late icon's early childhood, when he was first influenced to become a musician. 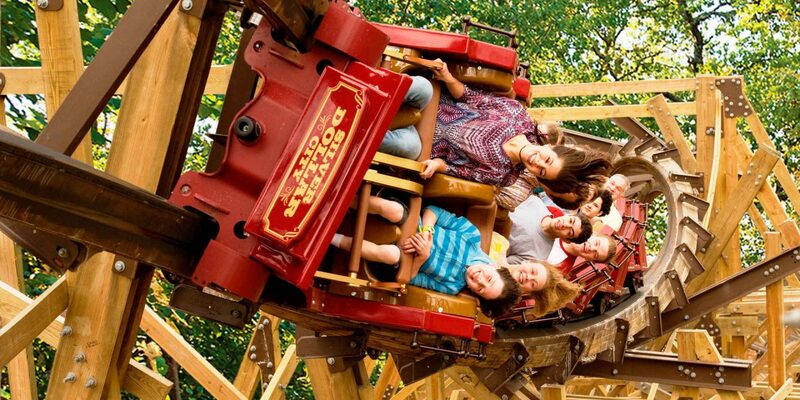 An 1880's theme park in Branson, Silver Dollar City offers something for all ages. Time your visit to experience the park's most magical event of the year, An Old Time Christmas. 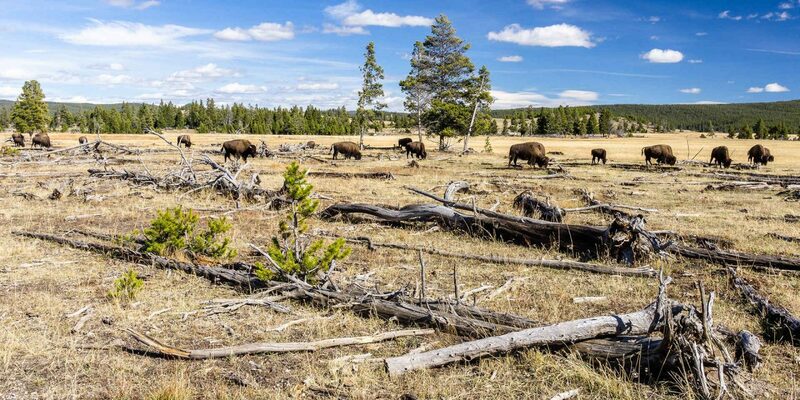 Want to get up close with bison in the Rockies? Drive through the National Bison Range in Montana! 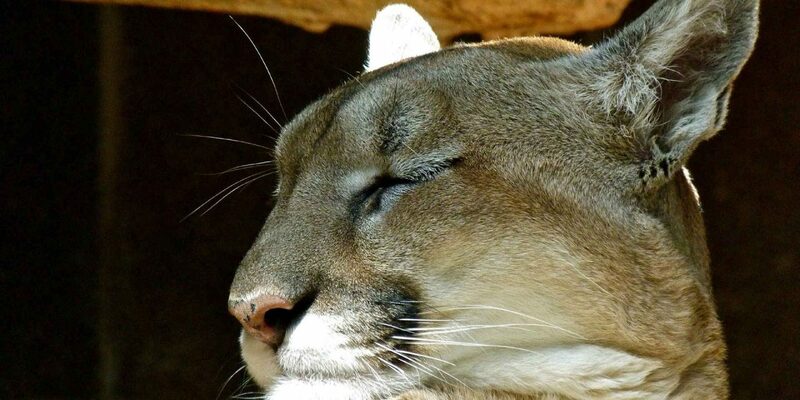 You might also spot other wildlife, such as bighorn sheep and Rocky Mountain elk. The Henry Doorly Zoo is one our favorite zoos and aquariums for families. It features the largest indoor rainforest in the U.S. and the largest indoor desert in the world, among other unique attractions and exhibits. 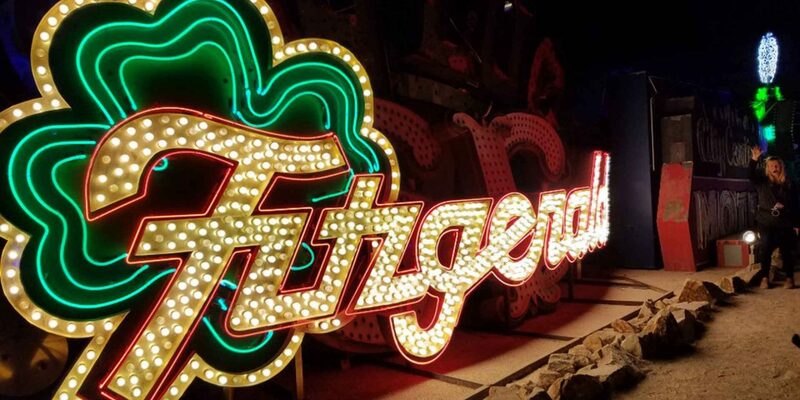 What happened to all of the old casino and business signs in Las Vegas? They're at the Neon Museum! Stroll the grounds for a blast from the past (and the ultimate Instagram photos). 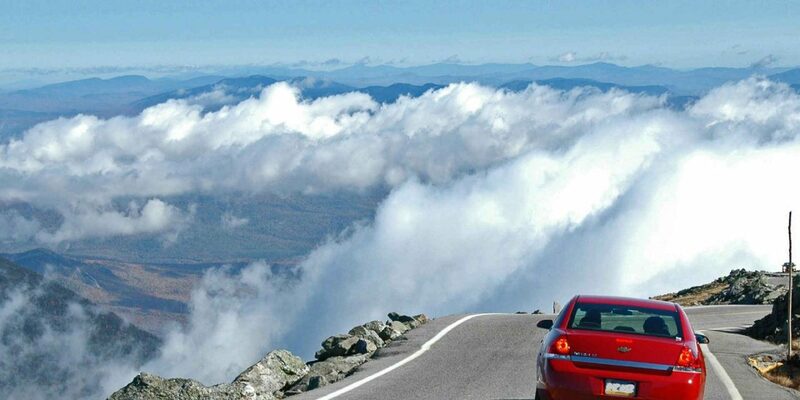 Pack the kids and the car and make your way up the Mount Washington Auto Road. The best time to go? The fall, hands down. 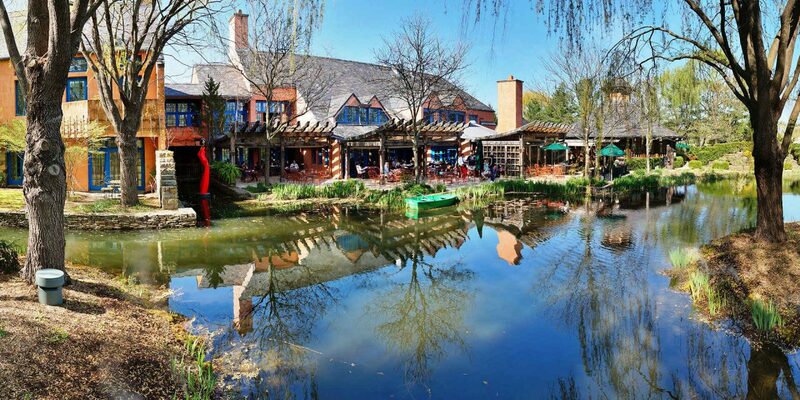 Grounds for Sculpture features fantastical, interactive sculptures and exhibits on 42 acres of land in central New Jersey. The Van Gogh bedroom exhibit is especially fun for kids (and parents), who can sit down on the bed for a fun photo! Picture sand that looks like snow. It exists at White Sands National Monument in New Mexico! It's especially fun to 'surf' down the dunes - it's like sledding sans cold weather! Nothing beats a Broadway show in New York City! 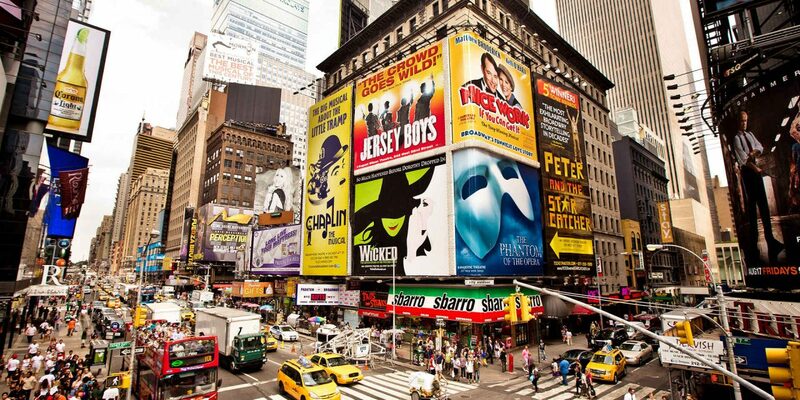 See 6 Broadway Shows for Kids for some of our favorites. Drive the Blue Ridge Parkway in the fall, stopping off to take photos and enjoy a picnic lunch with the kids. For a very "Sound of Music" moment, head to Craggy Gardens Trail. You can pick up the parkway in Asheville, North Carolina. Visit 'Prairie Dog Town'! 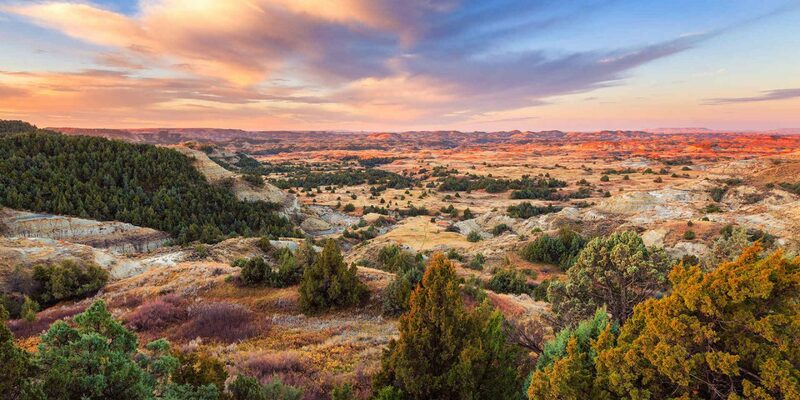 Theodore Roosevelt National Park is home to several of these 'towns,' actually. There's one near the entrance of the park at Skyline Vista. You'll know you've found it when you hear the little guys (and gals) barking at each other! 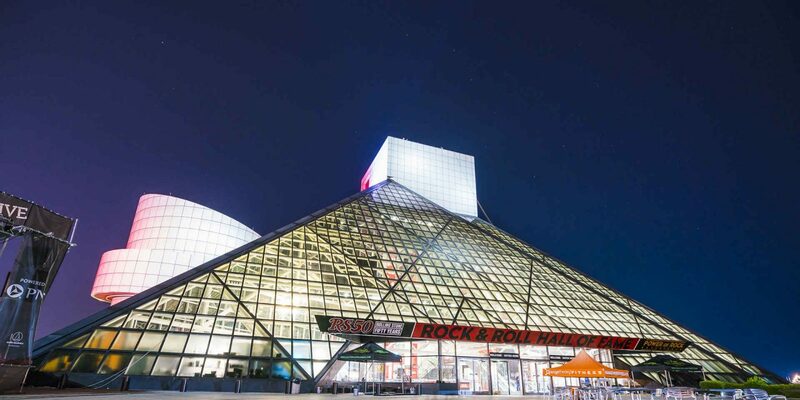 A one-of-a-kind museum, the Rock and Roll Hall of Fame in Cleveland pays tribute to the musical greats of the world through interactive, rotating exhibits and displays. Of course, live music is part of the experience too! Built into a hillside in Tulsa, The Cave House -- which is someone's actual home -- is a mysterious attraction that was built during prohibition. 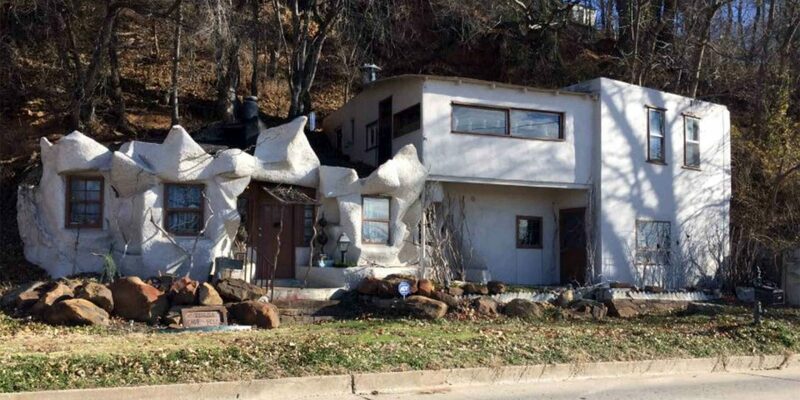 Driving by the Flintstone-like house, you can't help but wonder what's inside. Luckily, you can find out via tours offered by the owner herself! The Columbia River Gorge National Scenic Area is quintessential Oregon, and no trip to the state (or region) is complete without a visit. 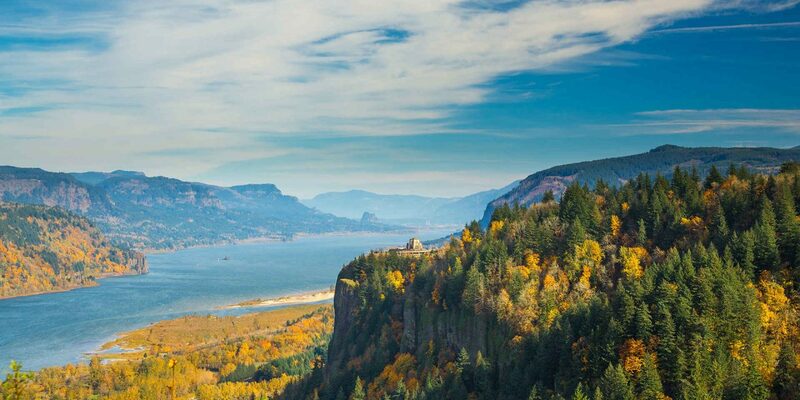 Check out Multnomah Falls and the little town of Hood River (the latter of which is world renowned for wind surfing). 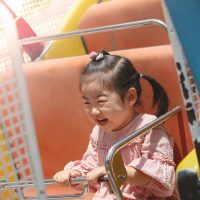 A chocolate and candy-themed park? Yes, please! 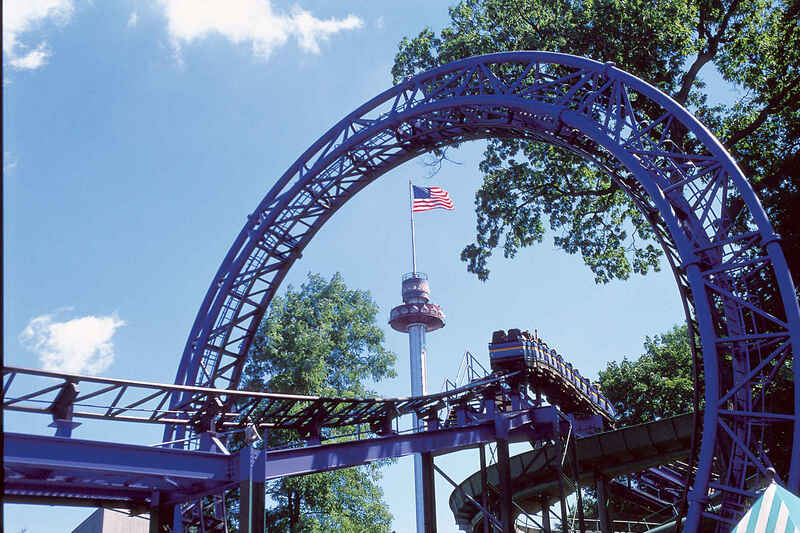 Hersheypark features rides, attractions, shows and yes, chocolate, for all ages. We especially love Christmas Candylane! You can't help but "ooh" and "aah" at the famous mansions along Newport's Ocean Drive. The ocean views are also spectacular -- hence the name. There are plenty of stop-off points for pics! 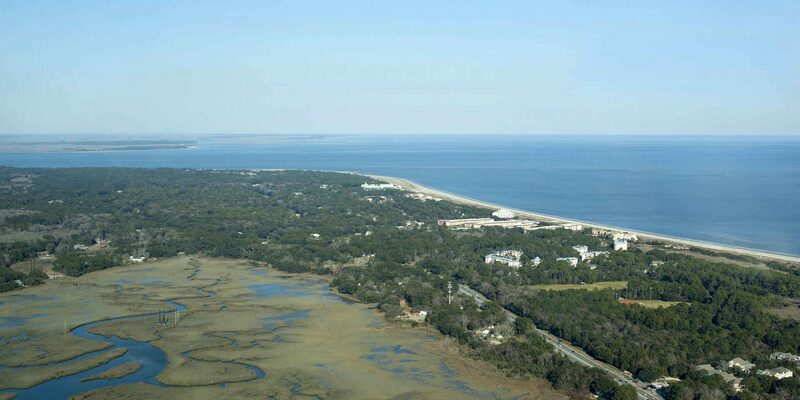 One of the best places for families to rent bikes and explore is, without a doubt, Hilton Head. The Hilton Head Island Bike Trails allow you to easily explore the entire island by bike. Pack a picnic lunch to enjoy along the way! Climb aboard the 1880 Train for a ride back in time! 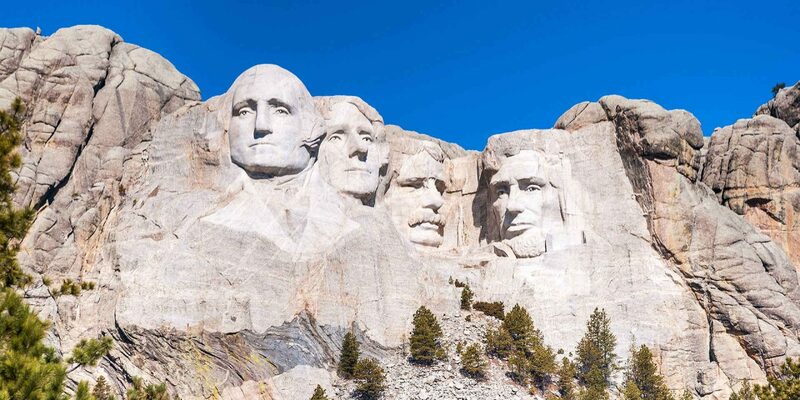 During the two-hour trek, you'll learn about the history of the Black Hills and its famous monuments - including the Crazy Horse Memorial and Mount Rushmore. Dollywood is named after its famous owner, Miss Dolly Parton! The country star's theme park features something for all ages; don't miss Lighting Rod, the world's fastest wooden coaster! The live shows are not to be missed, either. Want to stay for a few days? 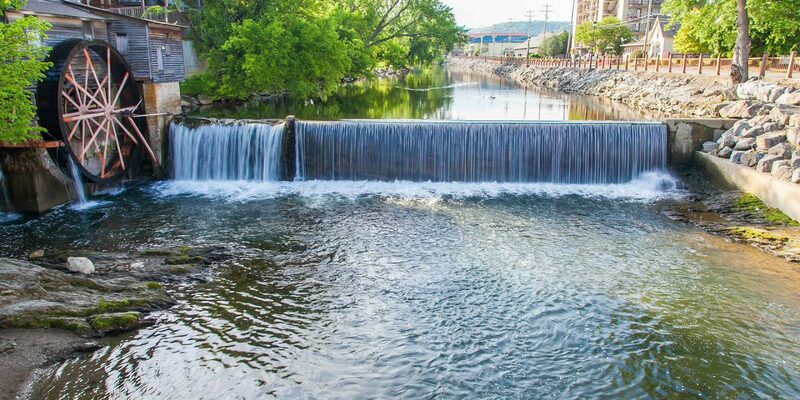 Consider the Dollywood DreamMore Resort. The DoSeum, located in San Antonio, is a three-story, interactive museum that's fun for everyone in the family. Exhibits include Spy Academy, where kids can use clues to solve a mystery; Little Town for youngsters; and Sensations Studio, where kids can make music, play with light concepts and more. 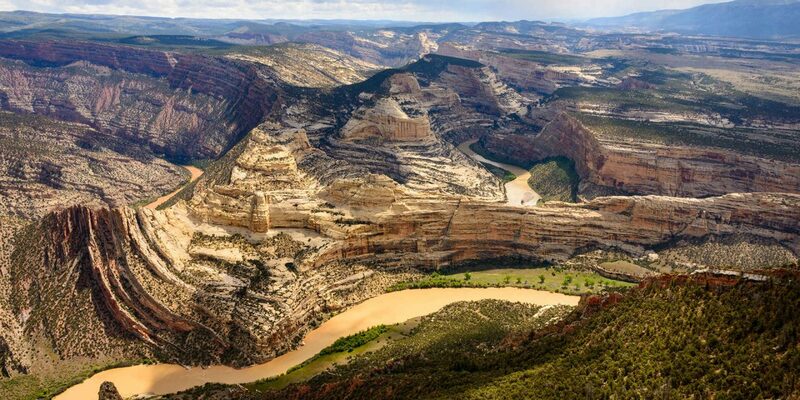 It's a proven fact that dinosaurs once roamed the 210,844 acres that make up National Dinosaur Monument. In fact, you can actually see their remains embedded in the rock formations! Popular activities include hiking, rafting and camping. What's a trip to Vermont without the Ben & Jerry's Factory Tour and Ice Cream Shop?! 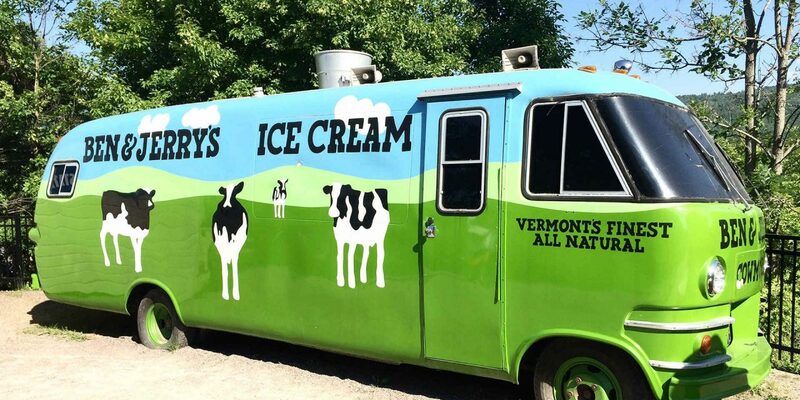 See how your favorite flavors are made and taste samples along the way! 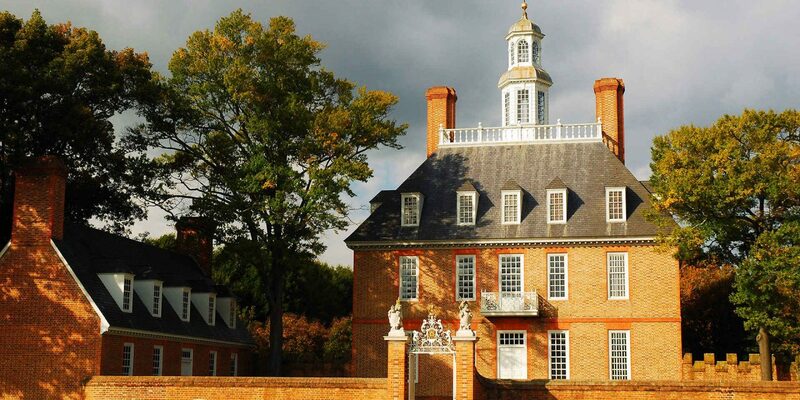 Families are transported to another time at Colonial Williamsburg, a living history museum in Williamsburg, Virginia. Visit an authentic colonial courthouse, foundry, book binder, garden and more, where reenactors tell their stories while they work. 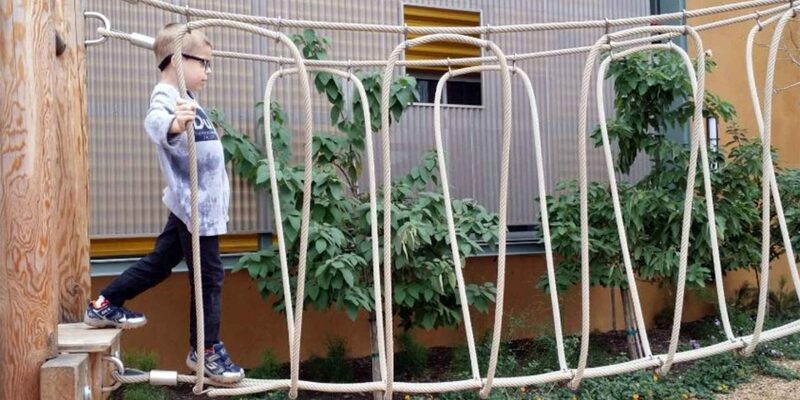 Kids can even get involved in the activities! Don't miss the fife and drum parades. 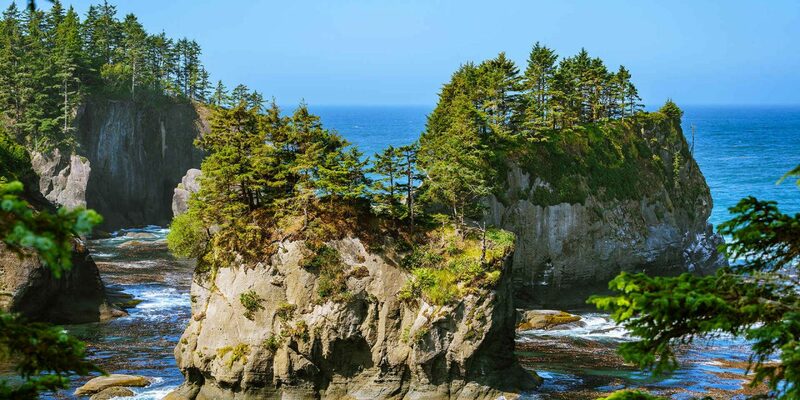 Go to Cape Flattery, the northwestern-most point of the continental U.S. to first, say you've been there (talk about bragging rights!) and second, see some of the world's most beautiful scenery. It's especially fun to go camping here. 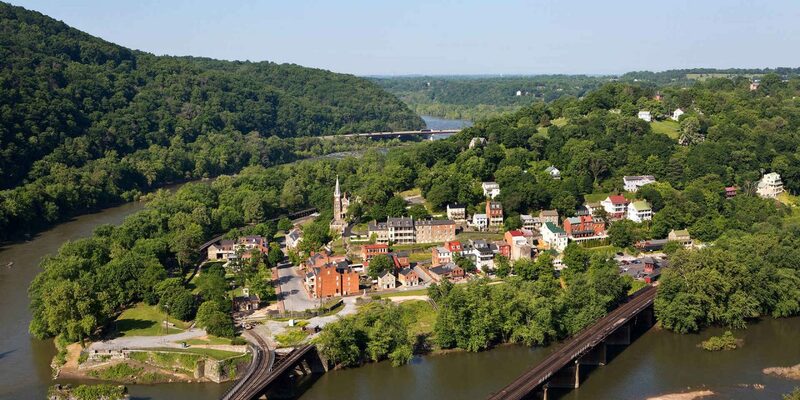 Harpers Ferry National Historic Park is located at the confluence of the Potomac and Shenandoah rivers - and it's stunning, especially in the spring and fall! 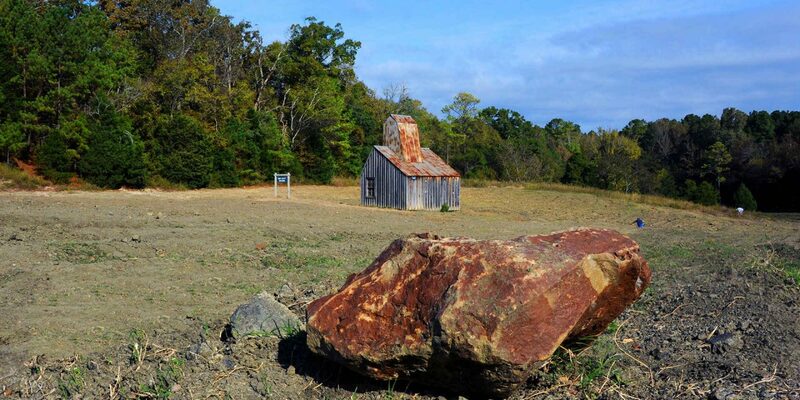 Visit for guided tours, living history events and hikes. 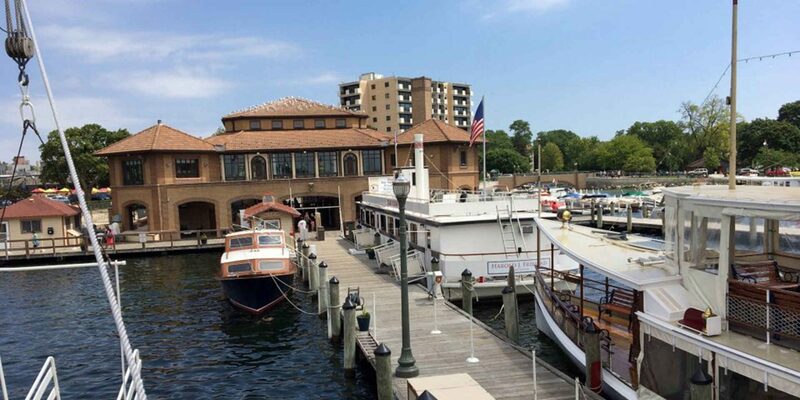 Take the U.S. Mailboat Tour on Geneva Lake. Kids can actually help mail men and women deliver mail to the famous mansions of Lake Geneva in this century-old tradition! 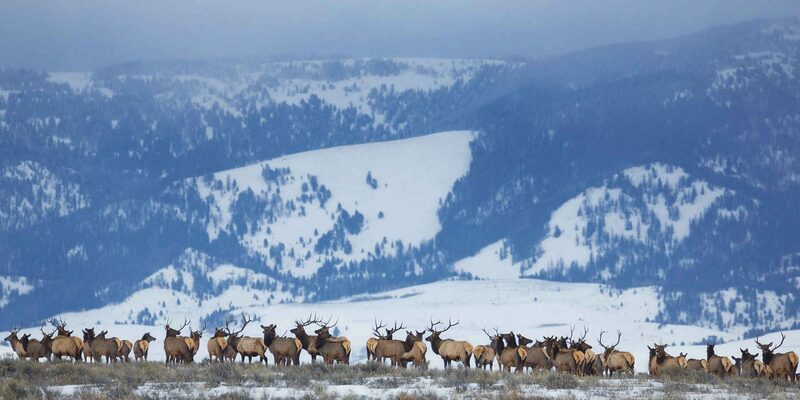 Visit the National Elk Refuge in Jackson Hole. It is the largest elk refuge in the world! Horse-drawn sleighs get families within 20 to 30 feet of the elk.